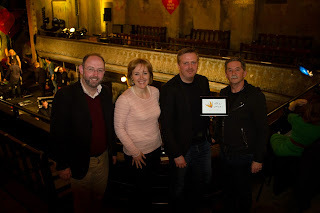 Following their hugely successful events in Dingle, Derry-Londonderry and London, Other Voices, the internationally acclaimed music series from Ireland, has today launched a year-long digital innovation challenge to find the best new technology ideas to incorporate into the series. 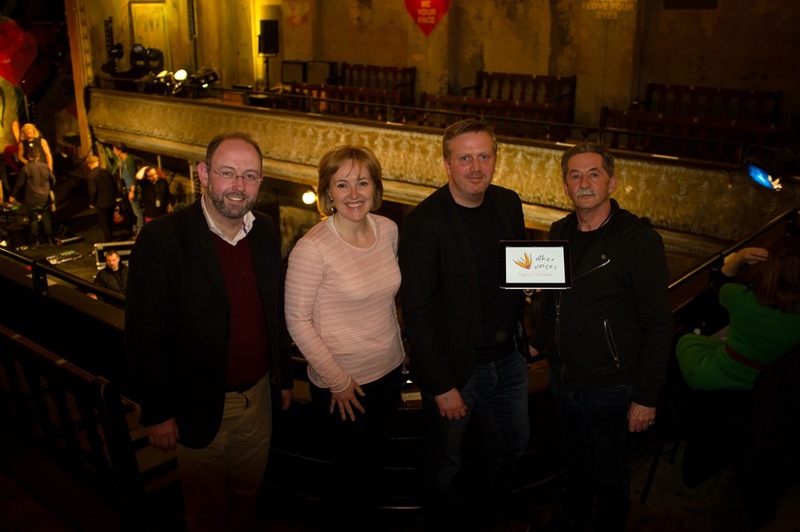 The challenge is being delivered in partnership with CultureTECH, the annual digital festival in Derry-Londonderry, and boasts a €10,000 prize fund and the chance to work directly with Other Voices. The Other Voices music series, produced by South Wind Blows, is filmed each winter at the tiny, historic and very beautiful two-hundred year old St. James' Church in Dingle, Co. Kerry. Celebrated Irish and international bands and musicians record in-depth interviews and perform unique live sets to intimate audiences. The series already attracts an enviable global audience, both on TV and online, but it is the opportunity to use digital technologies to broaden that reach and strengthen the relationship with viewers that is the driving force behind the Other Voices Digital Challenge. Submissions are being sought from companies and individuals across the UK and Ireland, with the top six ideas, as selected by an industry panel, being given the chance to showcase their ideas as part of the CultureTECH festival in Derry-Londonderry this September. “The cash prize is obviously great, but for a startup technology company - or just someone with a smart idea - the opportunity to work with Other Voices, get access to world-class artists and showcase their technology to a global audience is the real incentive.” Mark added.